ENGINEERING « Aries Aviation, Corp.
Having an in-house engineering team has its perks. 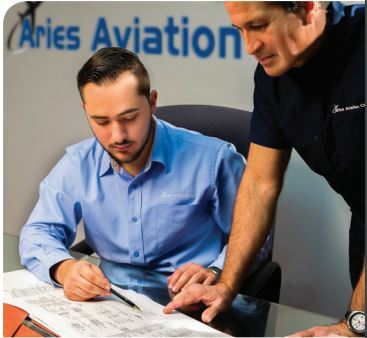 At Aries Aviation, our qualified engineers can design and execute custom avionics installations and modifications for various systems. Through an established quality control system, we can ensure exceptional workmanship and reliability. 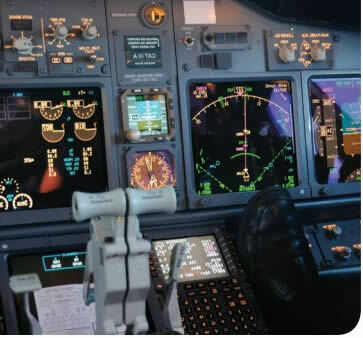 When it comes to communication and navigation systems, ours are top-notch—FMS, GPS, TAWS, TCAS, SATCOM, and the upcoming ADS-B just to name a few. We also provide DER Services, CAD Drafting, systems integration, provisions, certifications, and tailored installation kits. Whatever your personal engineering or system installation needs, Aries Aviation is committed to excellence.